The For over 30 years, Omega Printing has provided quality printing services with exceptional customer service. As a commercial printer, we offer both offset and digital printing as well as large format printing services. We create outdoor banners, postcards, signs, decals, brochures, flyers and anything else that can be printed along with a full range of promotional products. We also offer full-service pre-press, bindery and fulfillment capabilities. 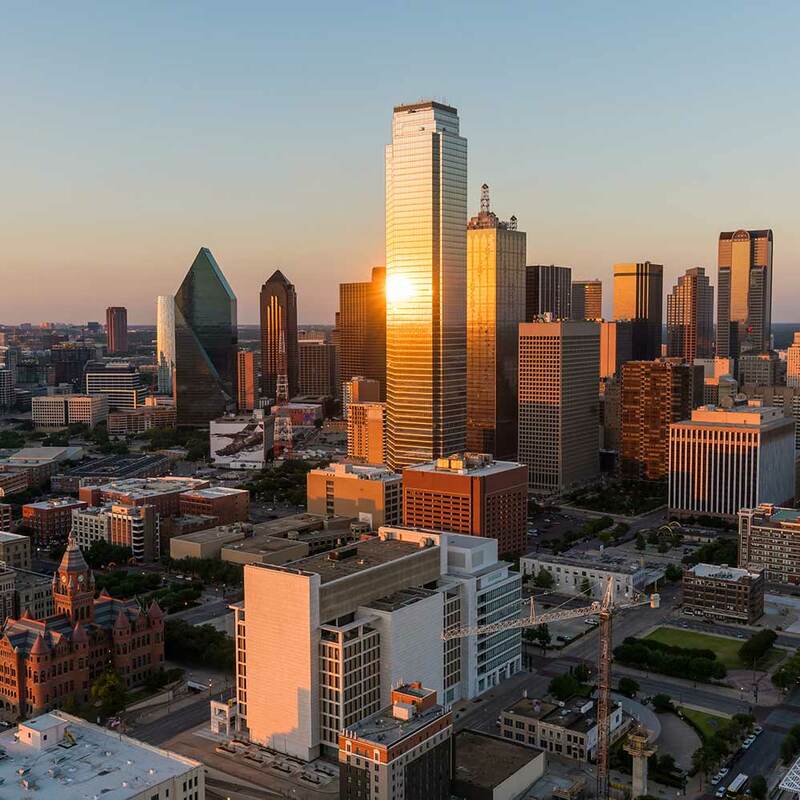 We serve a wide range of businesses throughout North Texas including Irving / Las Colinas, Dallas, Fort Worth, Plano and Arlington. We take pride in our ability to provide the leading-edge printing services needed by our Fortune 500 customers yet remain small enough to provide our signature customer service to all of our customers including small business owners. Since our beginning, we have provided customers with the best customer service possible. While our modern systems enable you to order anything on your smartphone, laptop, or tablet, we are always available to talk to you on the phone; you know, the old fashioned way.